U.S. prosecutors haven’t given up on landing the biggest fish at SAC Capital. The Justice Department and Securities and Exchange Commission on Tuesday hit Mathew Martoma, an ex-trader at Steve Cohen’s $14 billion hedge fund firm, with criminal and civil insider trading complaints. The enforcers say the underling helped SAC make $276 million. But if they want Martoma to lend a hand reeling in Cohen, they’ll need to deal. The case could be the biggest yet in a U.S. anti-insider trading campaign that has already netted almost 70 convictions or guilty pleas. Galleon Group founder Raj Rajaratnam made more than $50 million on illegal trades. But that’s less than a fifth of SAC’s alleged haul from investing on Martoma’s confidential information involving a drug trial whose results ultimately sank the stock prices of drug companies Elan and Wyeth. The dollars, however, may be secondary in this case. Many observers suspect the feds’ dream target is Cohen himself. And while several former SAC employees have been charged in recent years, the current allegations are the first to suggest a direct link to Cohen’s trading, though he hasn’t been charged and wasn’t even named, except as “Hedge Fund Owner” in one complaint and “Portfolio Manager A” in the other. Rather than obtain a full-on grand jury indictment, prosecutors chose to file a complaint against Martoma. That allowed them to set out what they know and perhaps persuade anyone involved to cooperate. The complaint in theory also affords the feds flexibility to withdraw or reduce charges if Martoma decides to give up the goods on Cohen. For now, though, it seems they don’t have enough. The documents say Martoma met with “Hedge Fund Owner” to arrange trades, but don’t mention any evidence that he disclosed the source of his information or indicated it was confidential – essential elements for an insider trading charge. Without secret recordings or damning emails, evidence would have to come from Martoma or other cooperative witnesses. Already, though, the complaints make interesting reading. 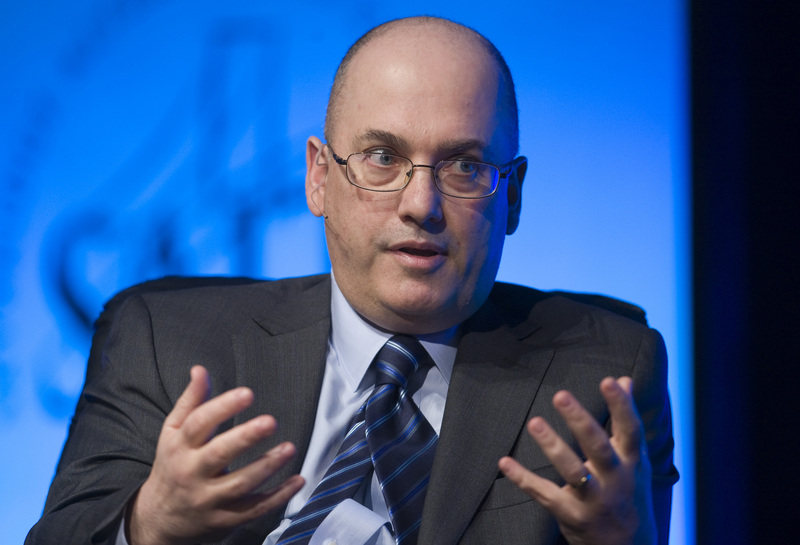 They shed light, for instance, on Cohen’s aggressive investment style, involving huge volumes of stock – more than 20 percent of the total market volume in Elan’s securities over one seven-day period. The next chapter in this legal saga could be a real page turner. Who will regret giving insider minnows free lunch? Does SAC smoke mean there's fire? Mathew Martoma, a former hedge fund manager at a fund affiliated with Steven Cohen’s SAC Capital, was charged on Nov. 20 in an alleged $276 million insider trading scheme that prosecutors called the most lucrative ever. The complaints, filed by the U.S. Justice Department and the Securities and Exchange Commission, accused Martoma of receiving confidential information from a doctor involved with the development of an Alzheimer’s drug by Elan and Wyeth. He allegedly bought shares of the two companies and then sold them short before a negative public announcement about clinical trial results for the drug.